ALL ARE WELCOME ,NEW AND OLD MEMBERS. 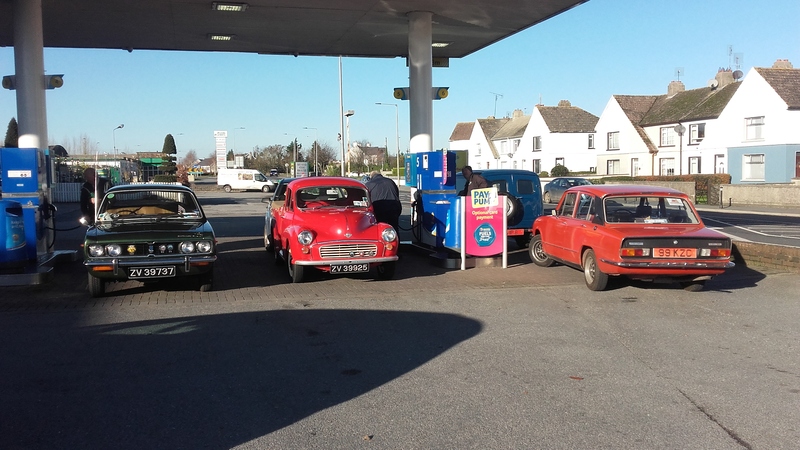 ITS 15 YEARS SINCE WE HAD OUR FIRST AGM OF THE CURRENT FORMAT OF KILKENNY MOTOR CLUB . 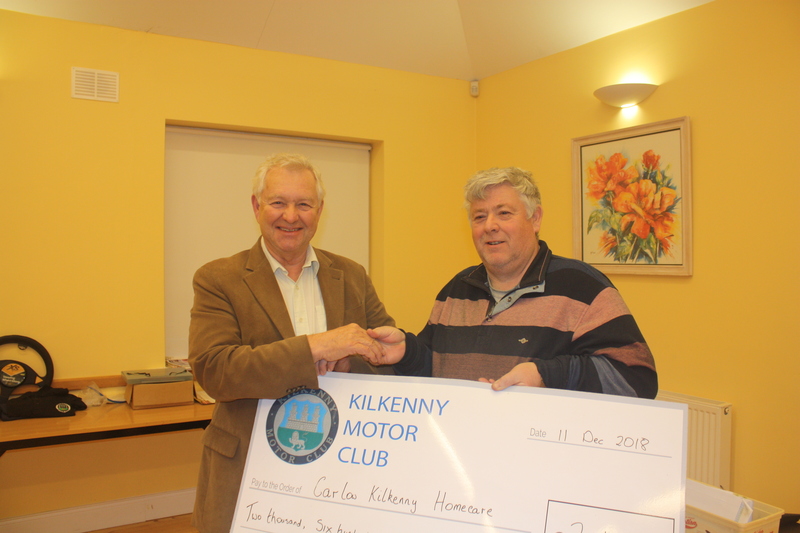 €2650 WAS HANDED OVER TO THE CARLOW /KILKENNY HOME CARE TEAM AT OUR LAST MEETING FROM OUR CHARITY RUN IN 2018……..